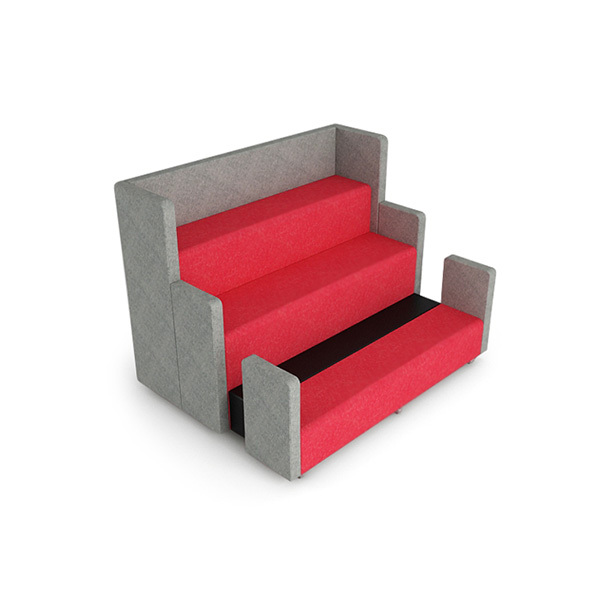 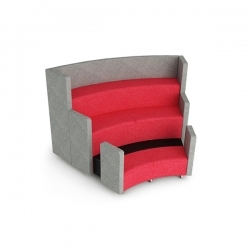 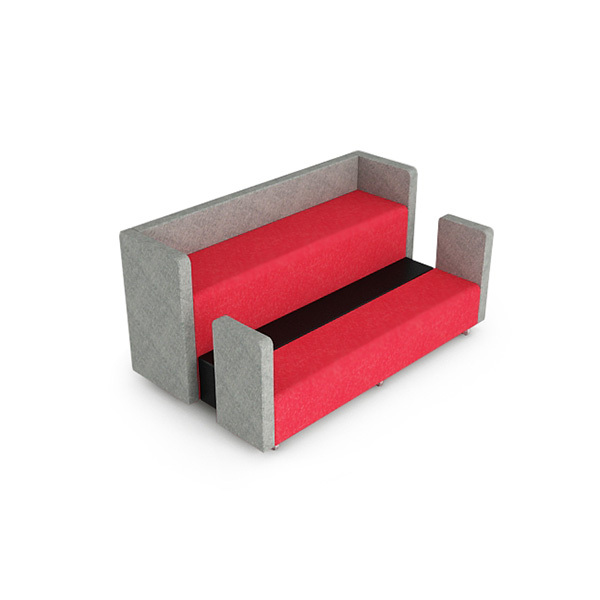 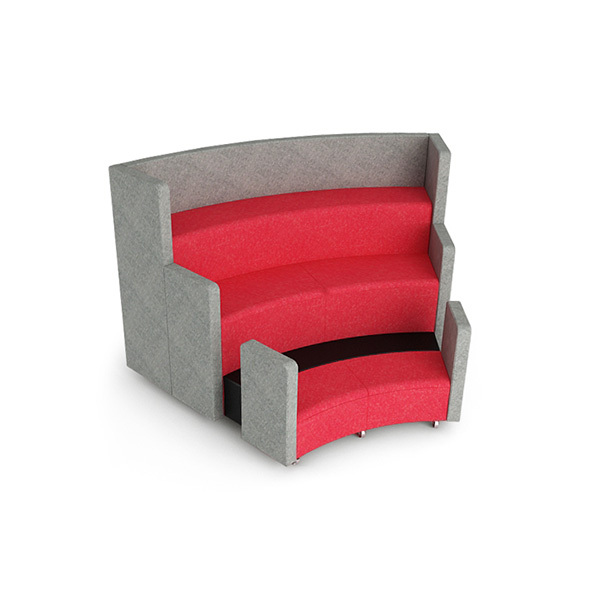 Attune is scalable stadium style seating. 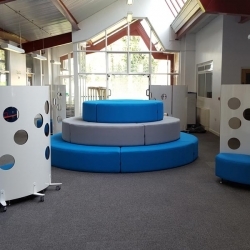 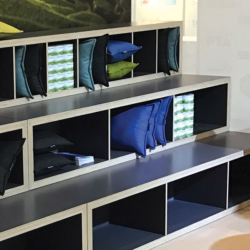 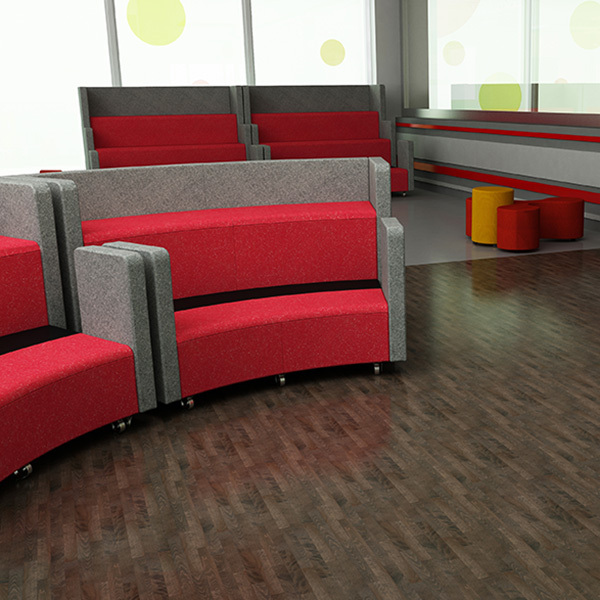 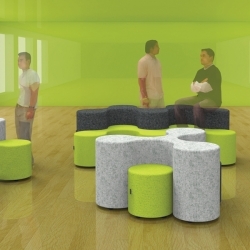 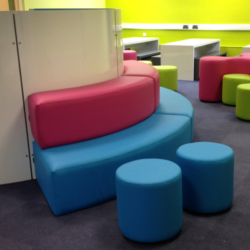 It is very popular in the education sector as it provides comfort for large groups in a small space. 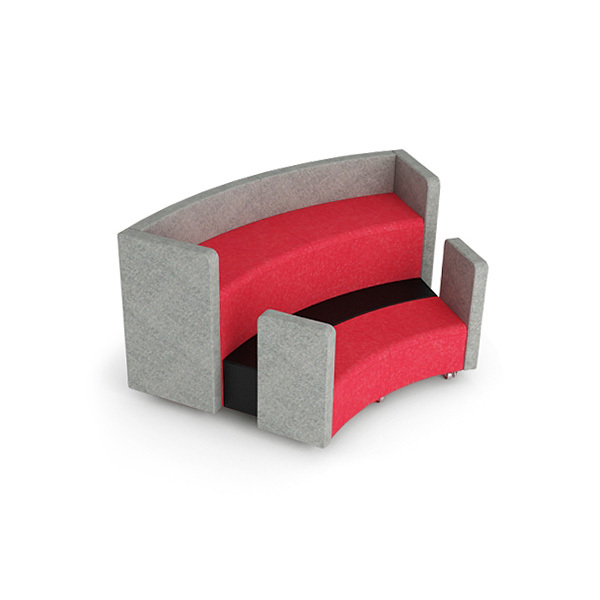 Available in straight or curved sections that enable the system to be precisely configured for both the size of group and the size and shape of the room.